Royal Schiphol Group has a stake in and/or collaborates closely with various international airports. The main aim of these international activities is to strengthen Mainport Schiphol and Royal Schiphol Group. By working together in this way, we share knowledge and gain experience of other business models, processes and circumstances. Our international holdings make an important contribution to the group’s overall results. In 2008, Royal Schiphol Group began a strategic collaboration with Groupe ADP (Aéroports de Paris). 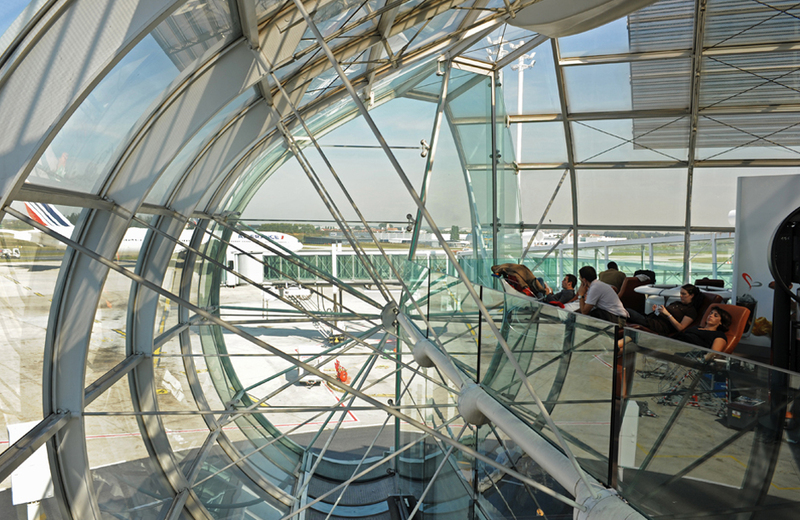 The airports it owns include the three main airports in Paris: Paris-Charles de Gaulle, Paris-Orly and Paris-Le Bourget. In the long-term cooperation agreement, we have agreed to cooperate in various areas. We also have an 8% cross-participation in one another. In addition to the two companies holding shares in each other, the CEO and CFO of Royal Schiphol Group also have representation in the Groupe ADP Board of Directors. Groupe ADP has a representative in the Royal Schiphol Group Supervisory Board. Royal Schiphol Group has an 18.7% stake in Brisbane Airport Corporation, the operator of Brisbane airport. We are able to exert an influence in various ways. These include rights to appoint members of the Board of Directors and the right of veto on key strategic and financial decisions. 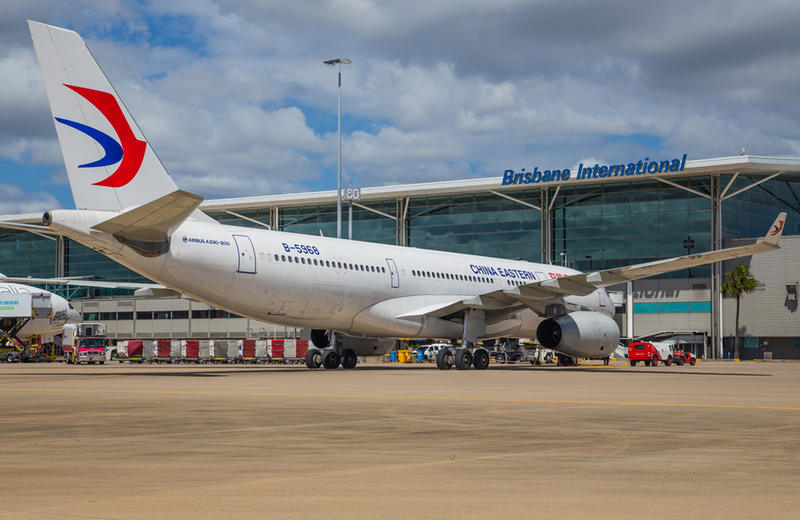 Our collaborative and exchange relationships with Brisbane airport are also important. 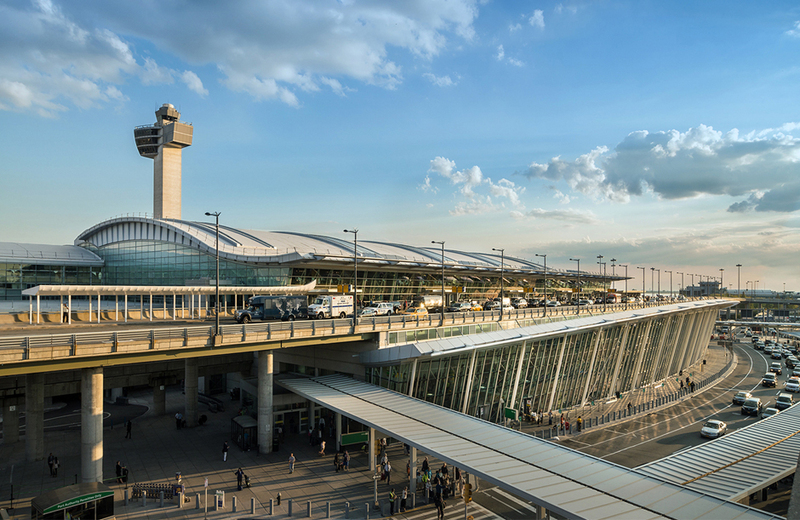 Since 1997, Royal Schiphol Group has been actively involved in the development, expansion and activities in Terminal 4 at JFK International Airport. 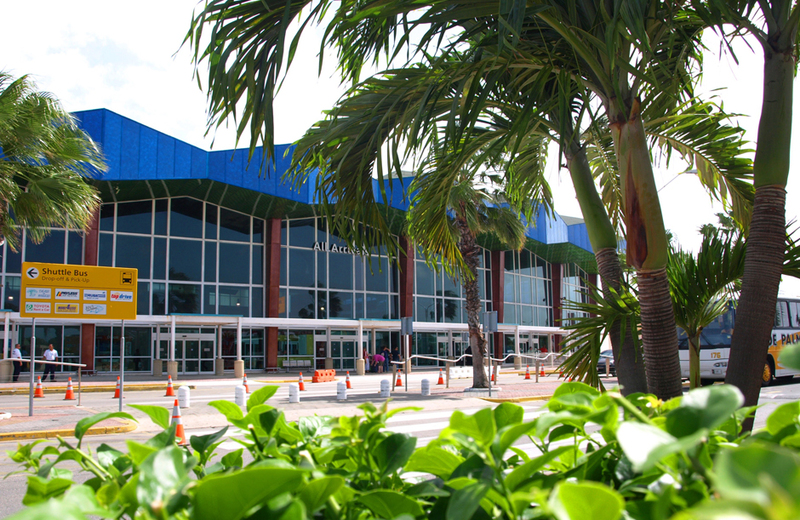 Royal Schiphol Group has a contract with Reina Beatrix Airport on the island of Aruba for the supply of management and technical support. 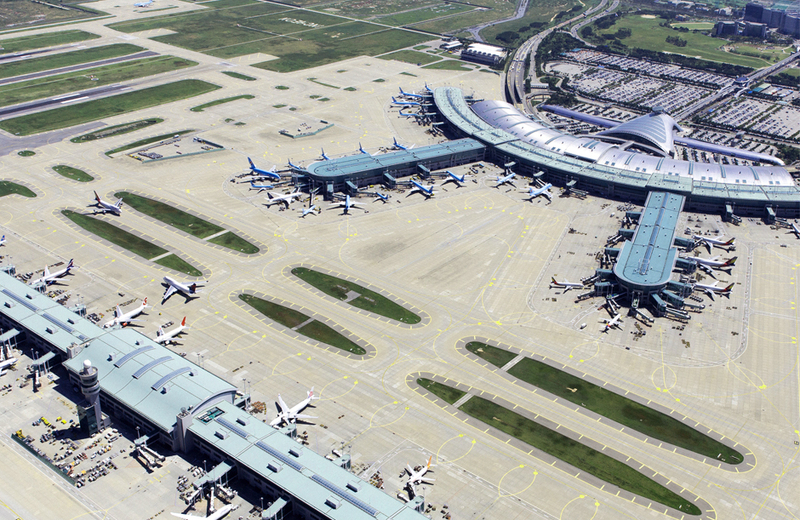 Royal Schiphol Group has a strategic partnership with Seoul Airport Incheon. It focuses on the exchange of knowledge on strategic airport processes such as baggage systems, digital cargo flows and the preferences of Asian customers.